The Arms of Australia Inn Museum administered by the Nepean District Historical Society. 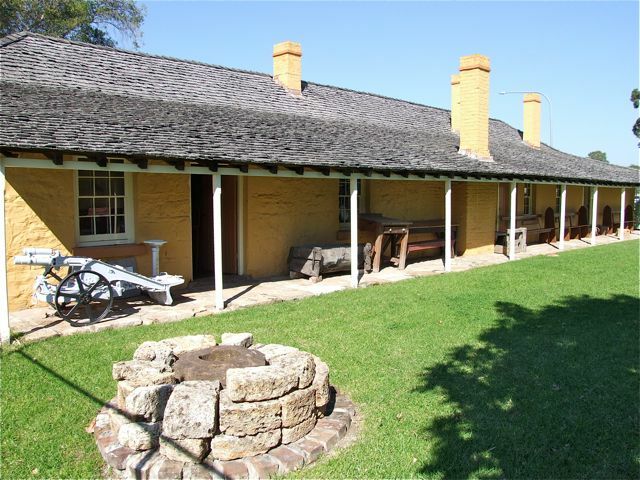 Located in the Penrith Valley, at Emu Plains, the Arms of Australia Inn Museum sits at the gateway to the Blue Mountains National Park. The inn was once a staging post for travellers making the trip from Sydney over the Blue Mountains to Bathurst and the goldfields. Due to its colourful history, the inn is an interesting venue for local activities, tourism and special events such as school tours, school holiday activities and exhibitions. It is also popular as a wedding venue. Built it two sections, the first in 1826, it is one of the oldest buildings in Penrith. The museum collection contains thousands of photos and artefacts that were either used or manufactured in the local area. 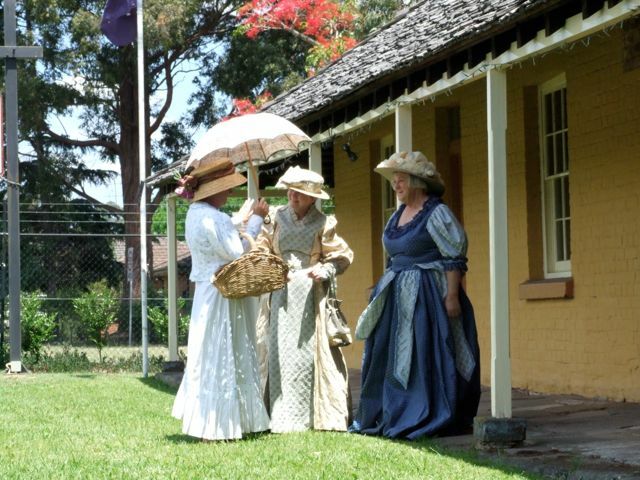 It is also the home of the NSW Corps of Marines who recreate the lives and times of the First Fleet.